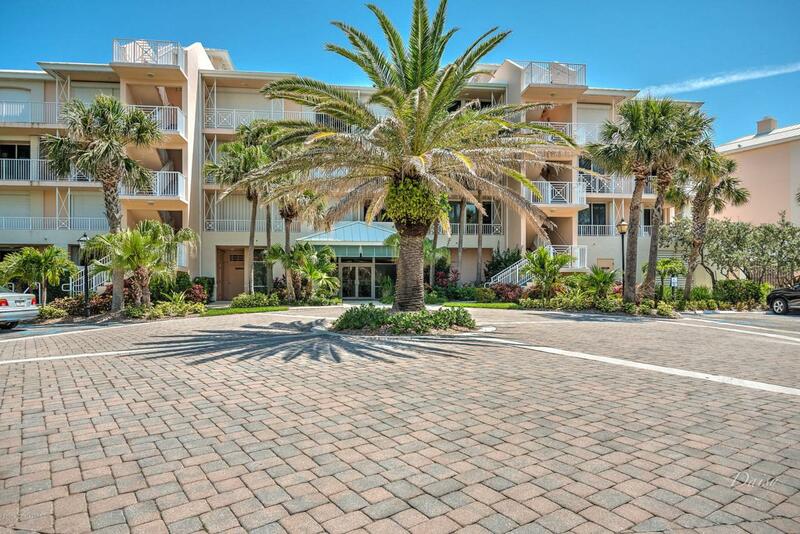 3rd Floor Updated 3/2.5 corner unit near Beach Club. Sweeping ocean views from private balcony off master and living rooms. Open split plan with terrace off guest bedrooms. New electric shutters for ease of mind. New beach club. Beach, fitness, and tennis club.